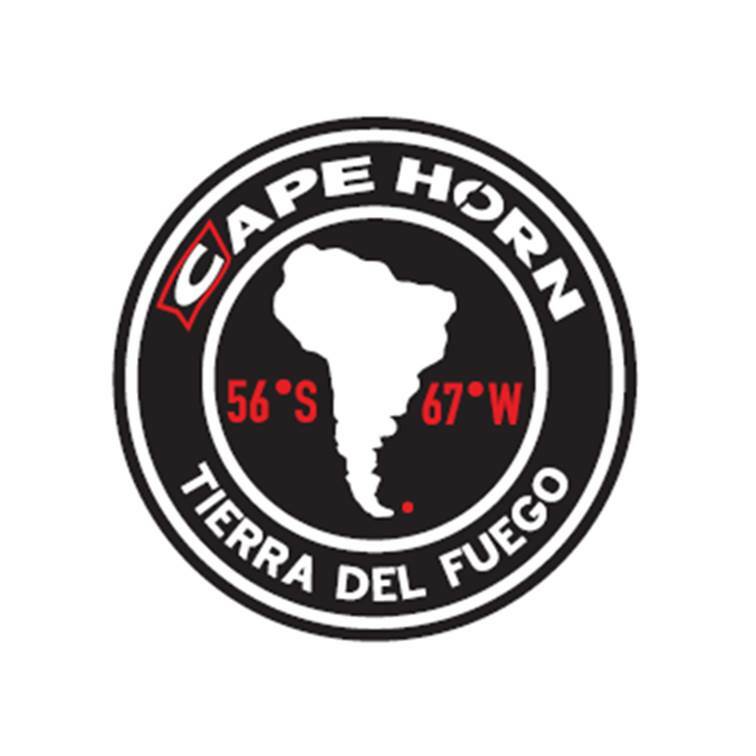 The Cape Horn brand kicked-off this way after a journey to the Tierra del Fuego archipelago. The ship rounded Latin America’s last frontier, a remote geographic location filled with symbolism and history, witness of those sailors who braved the same waves through the centuries, the Cape Horniers. The experience of nature at its harshest, unveiling far from everyday routines. A place for reflection where men can find balance and feel the joy of freedom that only these lands can convey. Since 1990 we haven’t stopped travelling and discovering enthralling destinations filled with amazing landscapes and precious encounters. 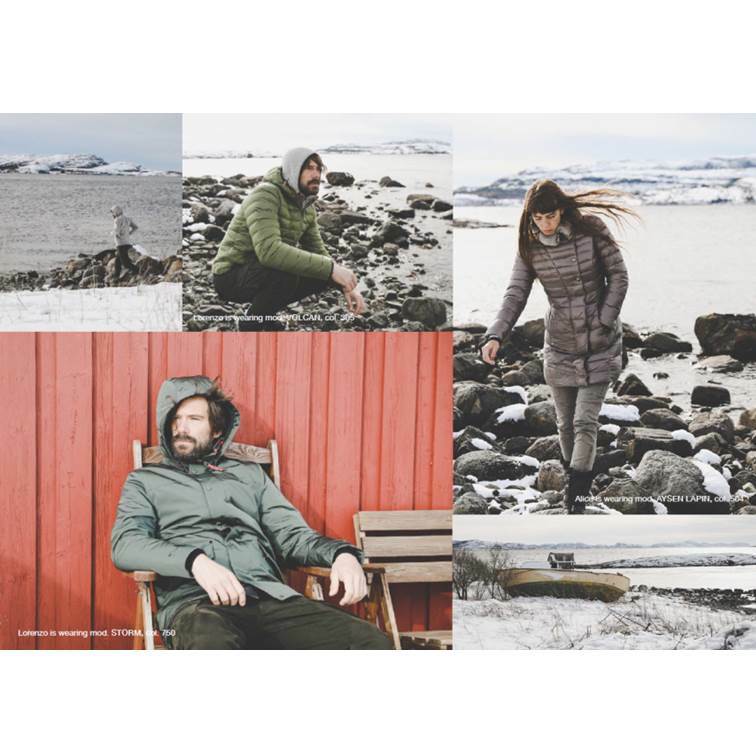 These fragments of the world, together with the technical experience gained over the years, keep inspiring Cape Horn, a brand built on passion and constant research of designs and materials for the modern world traveller. 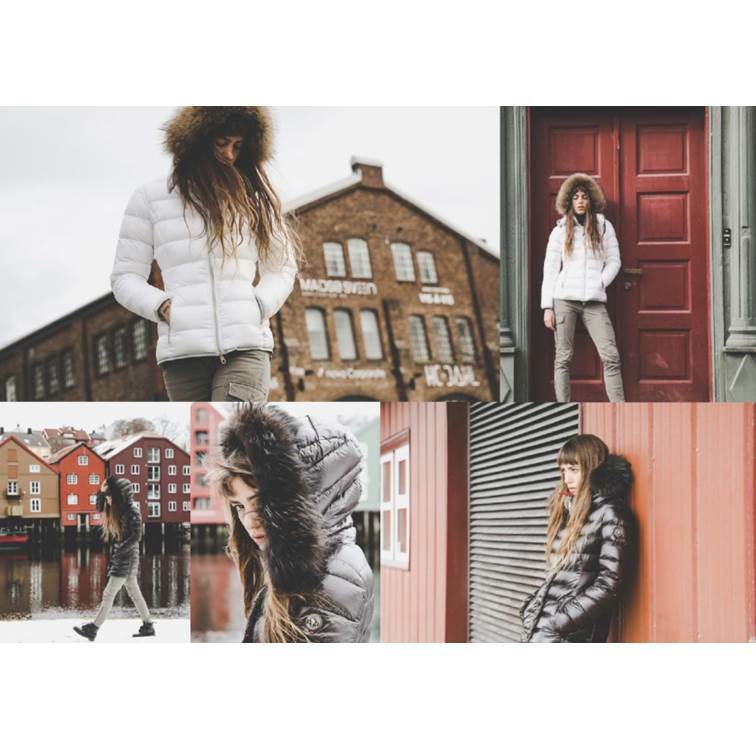 The resulting products reflect a cosmopolitan spirit and offer high technical features to those who look for comfort, quality and protection in their outerwear, enhanced by a lively and bright colour palette.